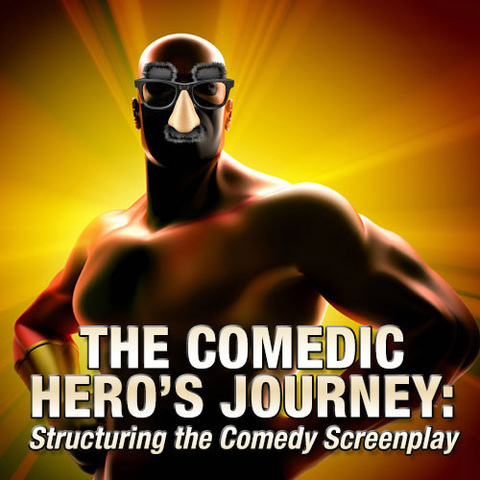 We’ve all heard about the mythological work of Joseph Campbell, and Chris Vogler’s fine adaptation of those principles to screenplays in “The Writer’s Journey.” And we’ve seen examples of the Hero’s Journey in classic films from Casablanca to Star Wars to The Dark Knight. The characters in a comic narrative journey down somewhat similar paths, but they take the trip in their own unique fashion, with several surprising detours. In this live webinar, we’ll cruise on down that road together, examining the Comic Hero’s Journey through films like Groundhog Day, 40 Year-Old Virgin, This Is The End and others. And by the end of our journey, you’ll be able to apply that comic paradigm to your own comic concepts. Comic premises, character-centered structure and authentic decision-points. 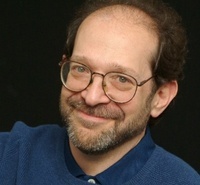 For more than a decade, Steve Kaplan has been the industry's most sought-after expert on comedy writing and production. In addition to having taught at UCLA, NYU, Yale, and other top universities, Kaplan created the HBO Workspace, the HBO New Writers Program, and was co-founder and Artistic Director of Manhattan's Punch Line Theatre. He has served as a consultant to such companies as DreamWorks, Disney, Aardman Animation, HBO, and has worked with producers and production companies in Australia, Canada, New Zealand, London, Ireland, and Sweden.